Sunnyside school forfeits football championship, Steven Romo reports. HOUSTON (KTRK) -- An area high school is giving up a state championship title after a player was found to be too old to play in last month's game. ProVision Academy voluntarily gave the title to Tomball Christian after ProVision beat them on the field in November. The Texas Christian Athletic League (TCAL) met Thursday with ProVision officials in Houston. School administrators announced they would give the title up following their own internal investigation that found a player turned 19 before the cutoff date for eligibility. "They found there were some violations that led them to voluntarily rescind of the title," said TCAL executive director, Darryl Crain. 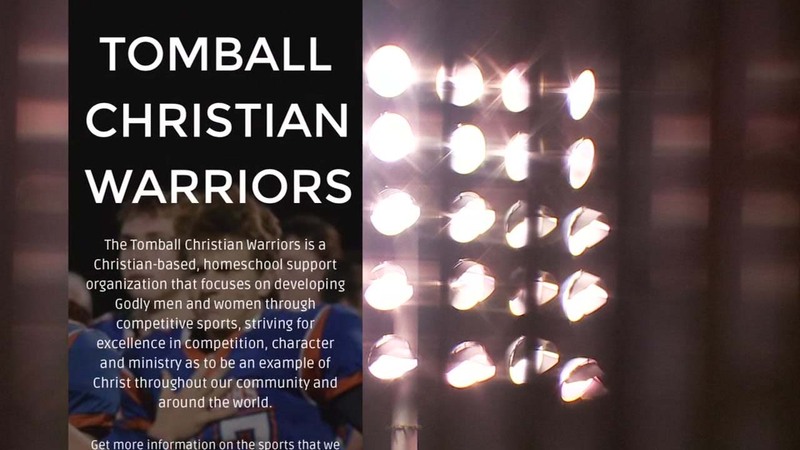 Mark Harlan, athletic director for Tomball Christian, said they left it up to the league to sort out the age dispute after reporting the potential age rule violation. A football team in Sunnyside may be forced to give up their state title after a complaint that a star player was too old to be on the field in the first place. "If TCAL would've come up with a different result, that would've been what it would have been. We would accept that and move on," Harlan said. ProVision did not offer comment for this story, but referred all questions to TCAL. TCAL said it is up to each school to keep track of age eligibility for its own players, saying schools are required to have that information on file for enrollment purposes. "That is pretty uniform and all of the leagues throughout the state and the nation. That is the basic way that it all starts, is that those records have to be kept at the school," Crain said. He said because ProVision gave up the title on its own, the school remains in good standing with the league. Tomball Christian has officially accepted the title.